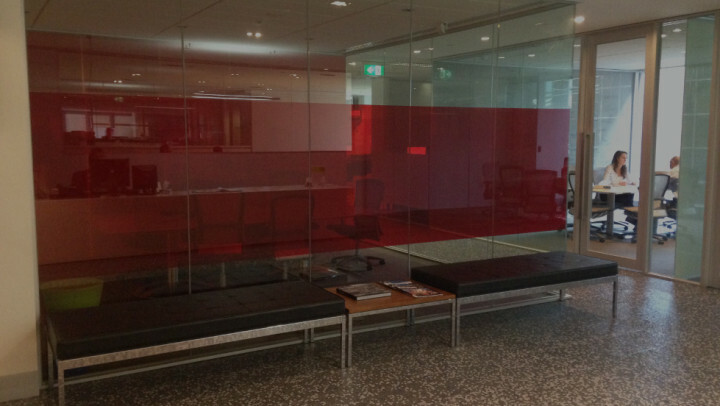 We install privacy window film in large commercial and residential spaces in Melbourne. 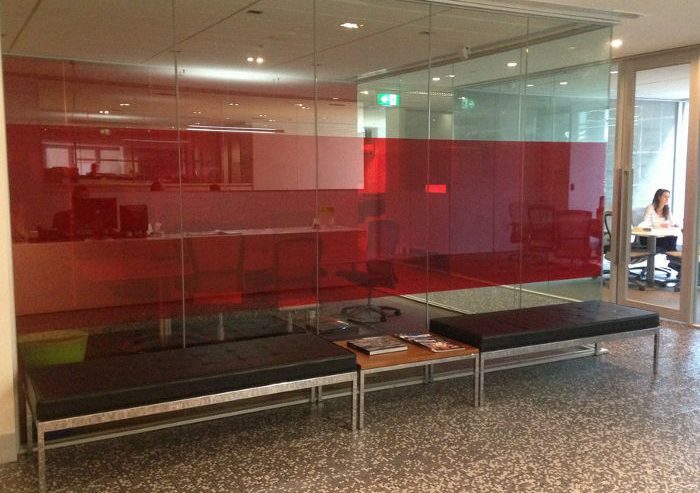 Privacy window film is used for office fitout partitions, glass pool fencing, balconies and bathrooms. 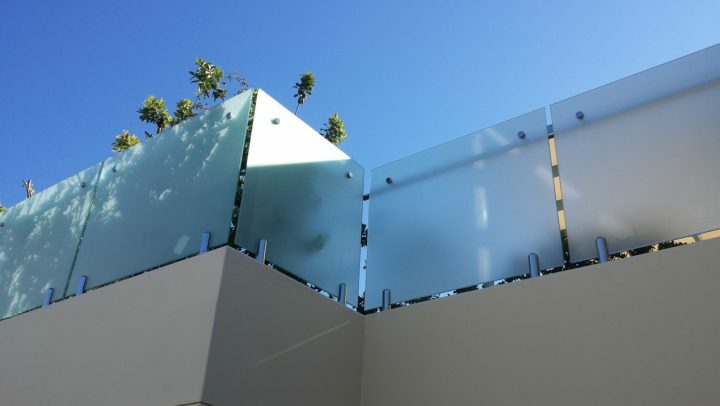 In Australia all windows must meet glass safety regulations for visibility, as well as meeting regulations for privacy and overlooking issues. Privacy window film is durable and versatile and provides privacy without compromising light or an open plan design. It is the most affordable and flexible solution for office fitouts because it is quick to install and is easily removed when its time to change your floorplan. Apply To Glass will also remove your old window film. Privacy window film creates the look of translucent glass or opaque glass at entrances, on bedroom and bathroom windows, and anywhere in the home where privacy is important. From a solid opaque glass window for full privacy, to a decorative design for visibility and maximum light, we offer a fully customised design and installation to suit your existing decor. New multi storey developments often have overlooking issues on balconies and windows that need to be resolved quickly to meet building codes. We work alongside builders and architects on commercial projects retrofitting and designing privacy window film. 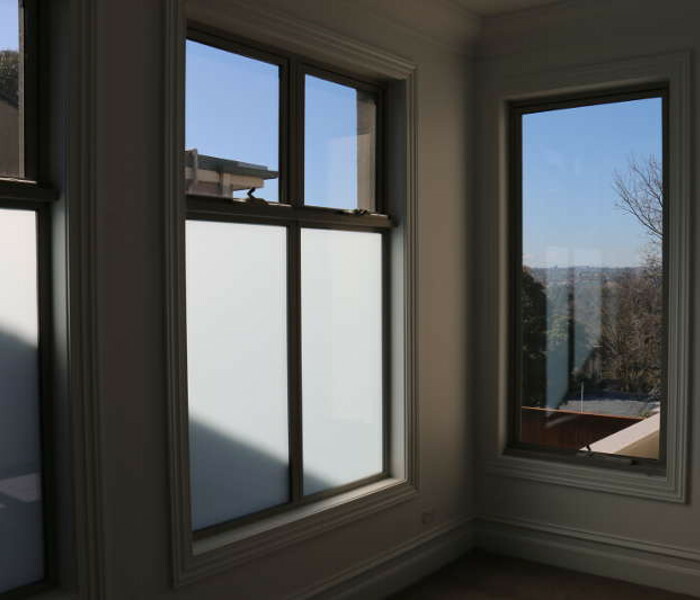 We only use high quality privacy window film from select manufacturers that is able to withstand the damaging effects of the Australian climate. We recognise that not all privacy window film projects are the same size or require the same level of consultation. By following the correct instructions almost anyone can successfully install privacy window film in a small area to achieve the look of window frosting or opaque glass. We supply simple DIY kits to suit jobs that have minimal design requirements and smaller budgets. 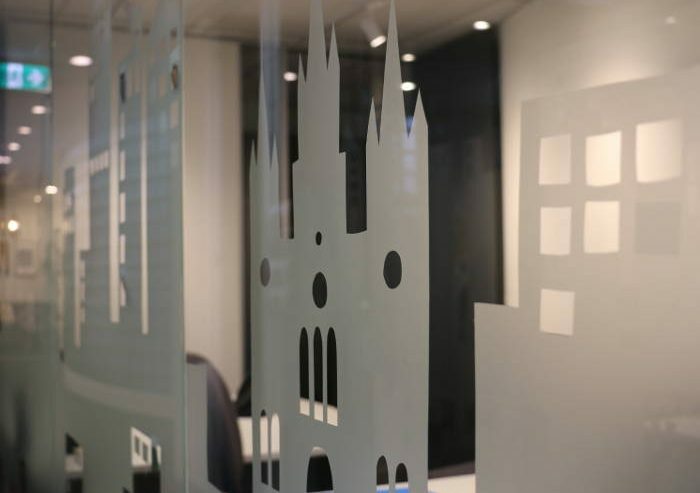 Window film provides the look of opaque glass to comply with building regulations and for decorative design. Window film can be installed on windows and glass to meet building codes. Regulations specify that windows or balconies must not provide a direct line of sight into a neighbour’s window or garden area. With over twenty years experience we know how to achieve a result that fixes a privacy problem, looks fantastic and is durable. We work successfully alongside builders, architects, office managers and home owners on projects large and small. We know our products and only use high quality privacy window film. Founder, Trich Neuman began her career as a signwriter and with a talent for design, Trich is a leader in the industry. Using only high quality privacy window film products allows scope for a broad range of design options and colours. Almost any decorative design or logo can be pre-cut and installed. 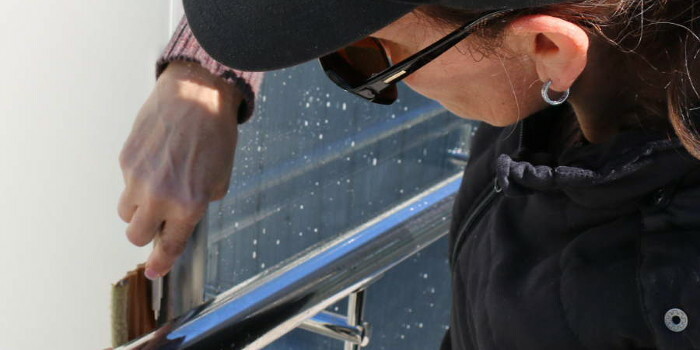 Where inferior films quickly break down, we only use high quality frosted film that is able to withstand varying temperatures and the damaging effects of the Australian climate. As founders within the privacy window film industry, we take pride in our reputation. We use the right materials and offer you the best value in design and installation. This is why we guarantee all internal installations for seven years, or the full manufacturers warranty. We offer affordable DIY kits for small projects and budgets. All privacy window film projects can be fully customised including an onsite consultation to come up with the right design, pre-cutting and installation. 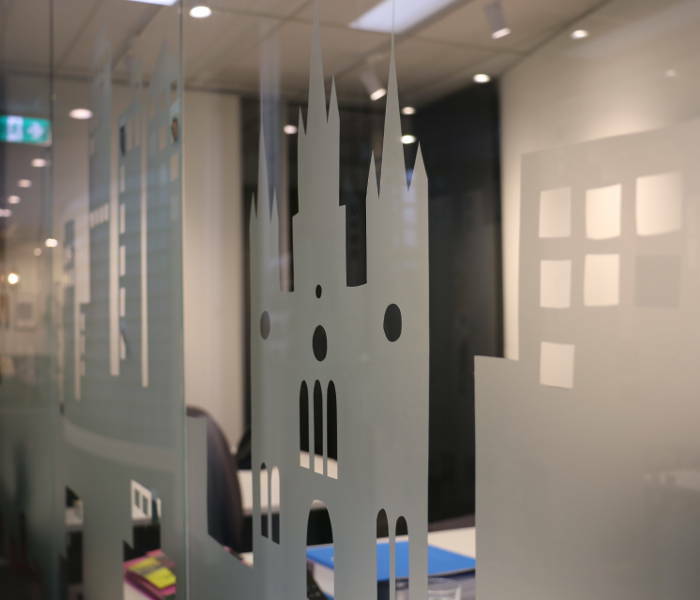 Depending on your privacy requirements, privacy window film can be installed to create the look of a fully opaque glass window or can be pre-cut with commercial logos or decorative frosting designs. We can assist with ideas and options to finalise something that suits your window frosting needs. While filming Ghost Rider in Melbourne, Nicholas Cage was concerned about privacy in the home in which he was staying. Apply To Glass was chosen to install frosted window film at his house for increased privacy and safety. How to care for window film, advice for installing DIY frosted film & tips from frosted film experts. 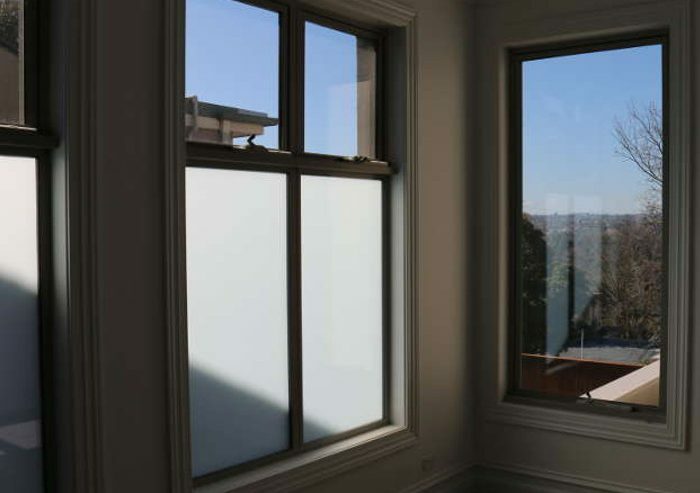 Frosted film window is commonly used on apartment balconies, glass pool fences and public facing windows to create privacy while still allowing the light to shine through. 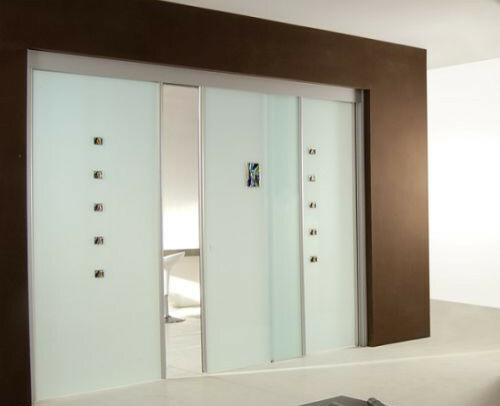 It provides a beautiful aesthetic and is a cost-effective alternative to frosted or etched glass. If you are buying an apartment or house, or renovating a house or commercial office, it is useful to have an understanding of the building regulations that can impact you and will effect any changes you make. In this blog we are talking all about regulations relating to windows, specifically privacy and safety. We will also be looking at how privacy window film provides an affordable solution for residential and commercial clients facing safety and privacy issues. 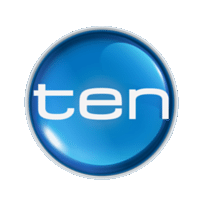 Apply to Glass was proud to feature on Foxtel's popular TV series, Selling Houses, recently. Hosted by Australia's best known and talented interior designer, Shaynna Blaze, Shaynna sourced frosted window film from Apply To Glass to update and make improvements to a small cottage in Wollongong. The charming seaside cottage had a large garden, but prospective owners were put off by a lack of privacy to the kitchen and the garden from a multi storey apartment building that had been built on the adjacent block. Coming soon - instructions on how to install one of our simple frosted film kits. Please register your interest via our Contact page. 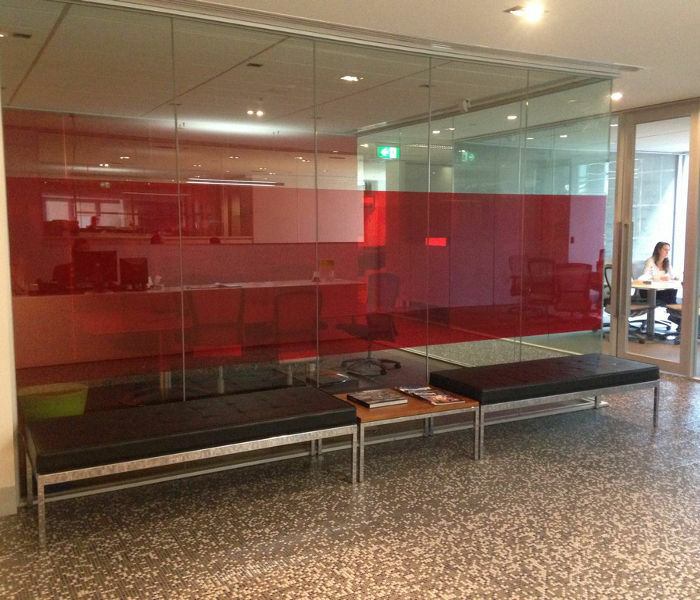 Apply to glass specialise in frosted film, decorative film and privacy film installation. There is a misconception that all frosted film and window privacy film is the same. Window films come in different thicknesses, qualities of glue, and chemicals used in the final stages of production. All of these factors play a part in how long the window film lasts and how good it looks for the full period of its use. Cheap and standard films tend to peel and bubble after a short number of years. High quality films always look good and last for many more years.